The Diamond 200 boasts the latest in hi-fi technology to produce a thoroughly enjoyable listening experience. Foremost in the design criteria for Diamond 200 is the ongoing research into loudspeaker driver sound quality. The Diamond Series utilises our famous woven Kevlar cone drawing influence from the flagship Jade Series. Semi-elliptical ‘break-up’ areas on the kevlar woofer smooth the response through the audible range and the cone edges are treated with a unique diamond pattern moulding. 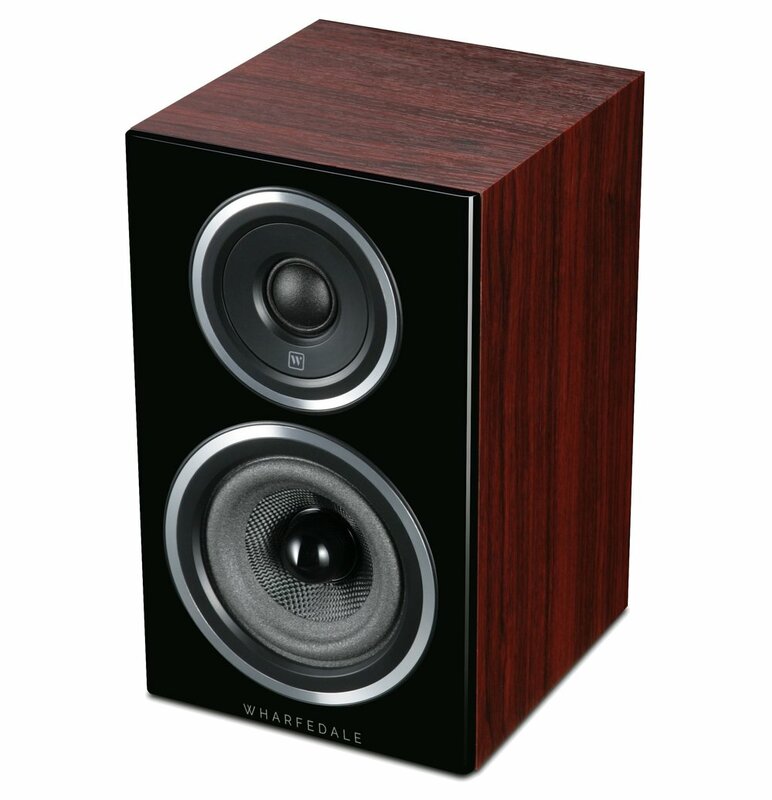 For Diamond 200 series Wharfedale’s engineers have refined and updated this design and drive unit motor systems have been redefined with more power with greater efficiency. Larger magnets for instance on the Diamond 220 create a greater sensitivity compared with previous loudspeakers. The treble unit uses a sheer fabric dome and advanced ferrite magnet system, surrounded by a carefully crafted wave guide that encourages outstanding midrange performance too. Nice heavy stands,these don't come up for sale very often. 700 mm high..
"Energy Excel Audiophile Loudspeaker System"
540mm high 240mm deep Made in japan 1970s with adjustable frequency range.